Shore Hills Development provides coustomers with high quality residential, commercial and cutsom mill work. Turning dreams into realities since 1998. Licensed and Insured over all of Long Island. 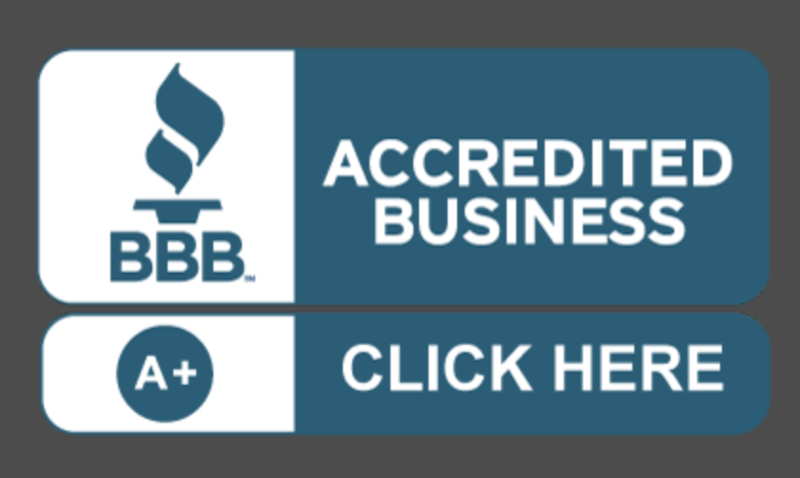 Check out our Better Buisness Bureau A+ rating! Shore Hills Development Corp. Will get you through all phases of construction. Our in house estimating team will lay out all the costs of the project and approximate how long it will take to complete. We will do everything possible to make sure our clients are completely satisfied with the end result. By working so closely with our clients we have established such a level of confidence where they feel comfortable recommending us to their families and friends. Because of this, hundreds of satisfied customers and their word of mouth have kept us growing to where we are today.